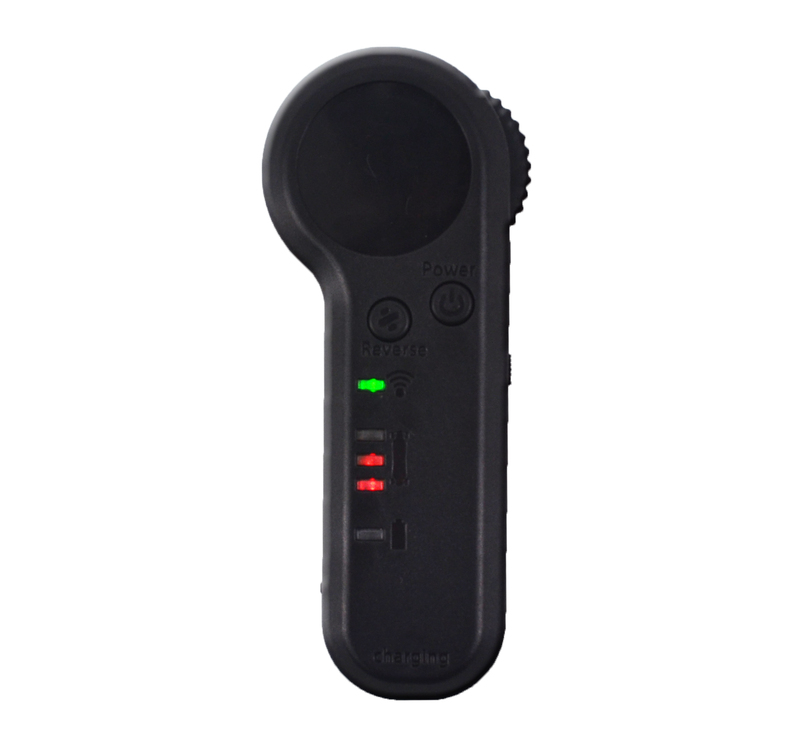 This is the universal remote for all Paean Boards. Battery Life: Roughly 2 weeks of riding per-charge, or 14 cycles of the board’s battery. Copyright © 2006-2016 YMCart INC. All Rights Reserved.